A watch is more than just an accessory. For me, it's a conversation piece. It's the perfect way to get to know those around you and let them know a bit about you. Whether you're out at lunch or on a sales call, what you wear on your wrist can really set you apart. Some of you know may know that I'm an avid timepiece collector. I like wearing watches not only for dress and casual occasions but also for each day. That being said, I don't purchase a timepiece solely on the brand name. In my opinion, the value is even more important. 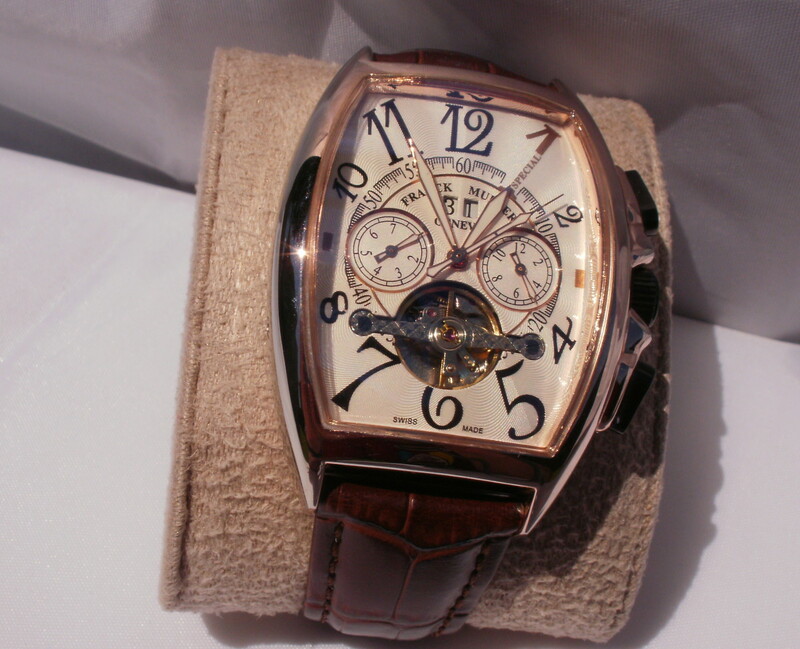 For more luxurious pieces, I also look for watches which appreciate in value. Here are a few of my favorites for all budgets from $25 to $5,000. With a bold blue and yellow look and atomic timekeeping, it's really a great choice for style and practicality. 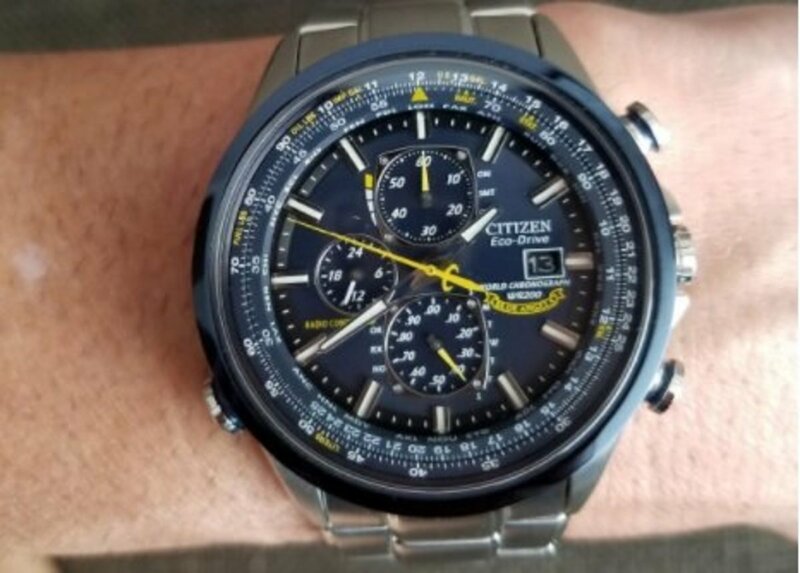 If you're looking for something with a good value in this price range, then I like the Citizen Men's Blue Angels watch, which is a great deal at under $500. It's stainless steel along with an ion plated bezel. Atomic timekeeping gives you the most accurate in the world with automatic time in 26 world cities. Radio controlled throughout North America, the UK, Europe, China, and Japan. In addition to being accurate, this watch is practical and modern. It uses Eco-Drive and is fueled by light so you never need to change batteries. Sapphire Crystal with an anti-reflective coating prevents scratching and keeps the sun out. If you're looking in the $500 range, then this is one of the first watches you should consider in terms of value and design. You could also consider spending a bit more and going with the Titanium version, which usually sits around $700. I tend to go with watches that make a statement. The blue of the Citizen Watch above and the green and gold of this Seiko Casual Watch are some of my personal favorites. No matter what angle you look at it with, the Seiko sunburst dial pops. Consider adding an additional band. Orange, green, black, stainless, and other options give even more value to this luxurious but affordable watch. 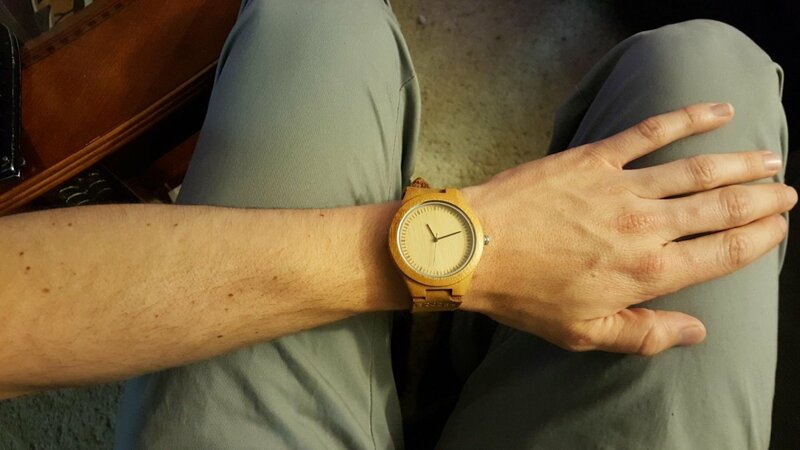 Overall, I love the look of this watch on my wrist. It's not a common option as you don't see it at Seiko Retailers. So it's likely you'll be the only one around wearing it. For the price, it makes a statement. I really enjoy the Citizen Eco-Drive along with automatic timekeeping. The Blue Angel model above is stainless while the Citizen Eco-Drive Perpetual Chrono Watch I'm featuring here is titanium. I personally like to have both options. The titanium is lightweight and a great option for just about anywhere I go. Alternatively, stainless steel watches have the heft and feel of something luxurious. 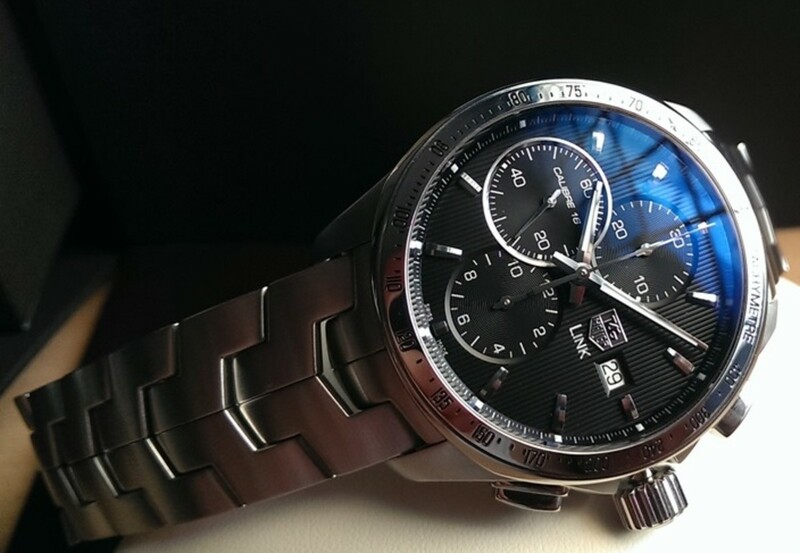 Overall, this is another practical yet handsome Eco-Drive watch from Citizen. If you haven't owned one, I highly recommend them for daily use. The ease of timekeeping along with not having to worry about the battery is something that I have to have in an every day watch. While I've been reviewing my favorite budget watches for most of this article, I wanted to take the time at the end to share one of my favorite mid-range luxury watches. Clearly, this isn't the most expensive or elegant timepiece out there, but it feels that way. That's why I enjoy wearing it the most. The Tag Heuer Link Chronograph watch features quality Swiss automatic movement. So, it functions without a battery. There's no need for winding either, as it powers with the movement of your arm. The look is elegant, classic, and great for the boardroom or social gatherings. 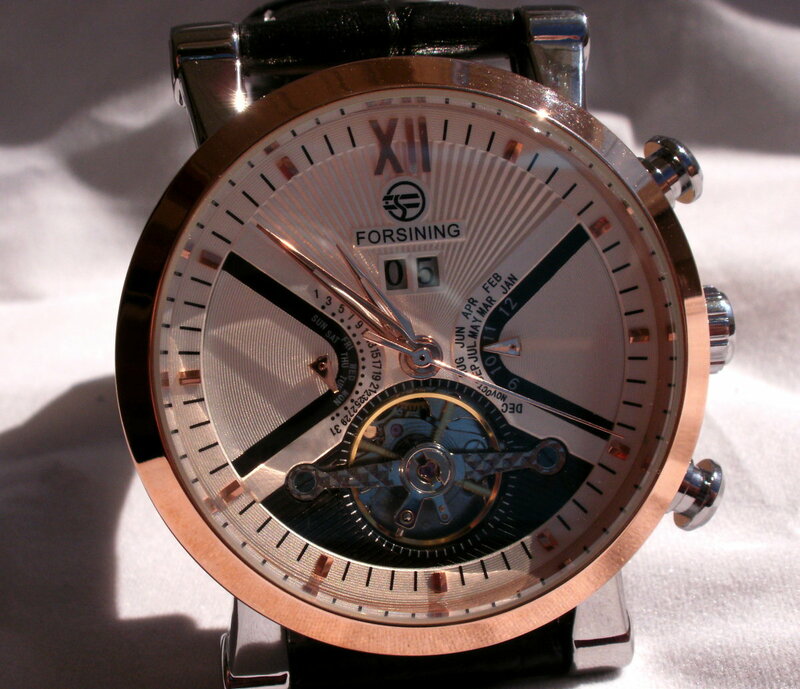 The mechanism, the face, and all the details make this watch the handsomest that you can own. It's available in a wide variety of styles, but my personal favorite is the one with the light blue dial. The color and style fit the type of dress I prefer for more important occasions. Ultimately, this watch is luxurious and comfortable. It's definitely something I'd recommend to any serious watch collector. 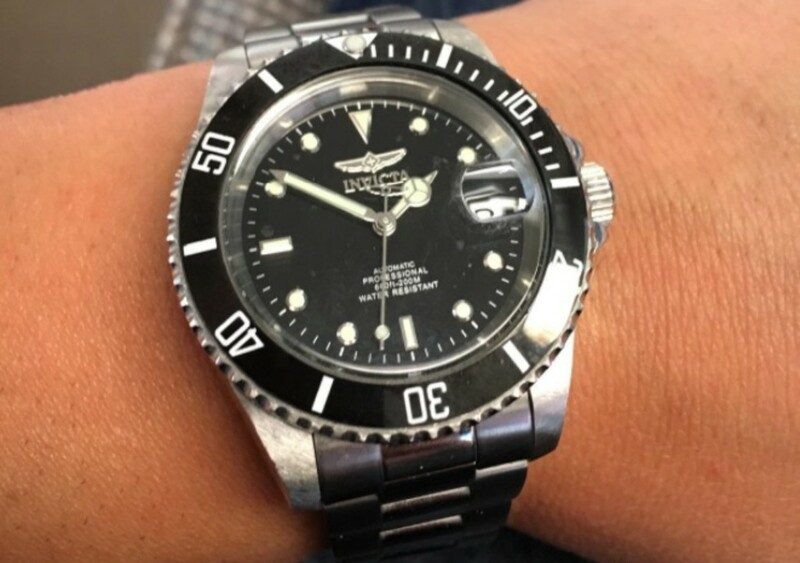 Rolex Batman A Good Potential Investment for Around $10,000? I once heard that you could buy a Rolex watch for free. The "catch" was that you had to fork over the money first and then sell it for the same price (or potentially much more) later. With vintage stainless Rolex Daytona watches this is certainly a possibility. But not all modern Rolex watches hold their value as well. In addition, not all of them have low production numbers. One watch that's been very popular as of late is the Rolex GMT-Master 2 116710 nicknamed "Batman". 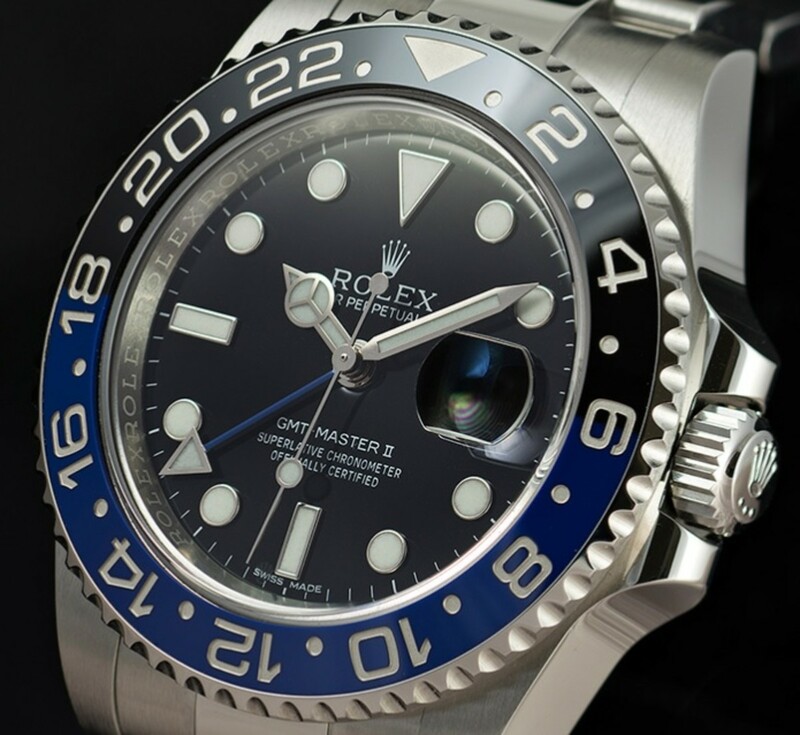 For this watch, Rolex created a unique process in order to combine the blue and black of the dial together. It pops in any room and regularly goes for around $10,000. Retailers have been in short supply of this watch as of late. However, most people aren't really sure whether you can rely on this as an investment for the long-term. Some say it's the next Daytona while others say wait and see. For now, it's up to you to take a chance on it. For me personally, I'd enjoy wearing it either way with the hope that I'll get my money back or more from it. Will the Hulk or Batman Be Discontinued? We'd like to know what your budget is so we can feature more watches on this page in your price range. Occasionally, I need a practical watch that can take a beating. 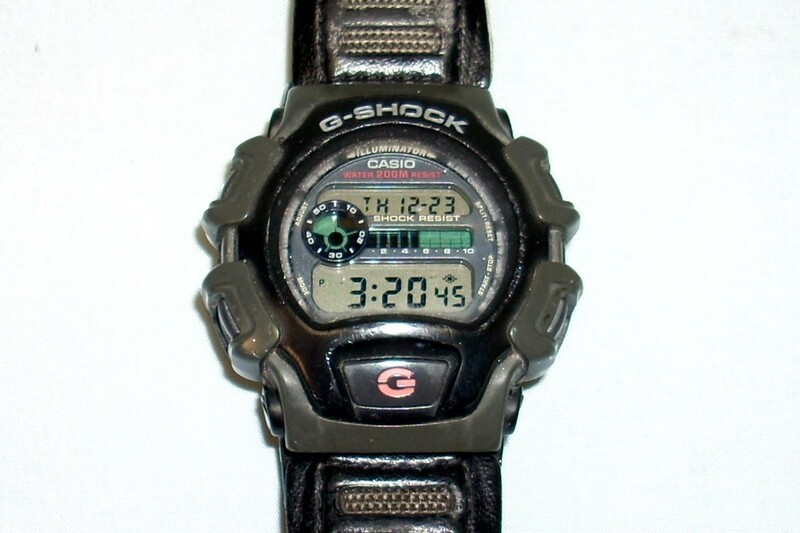 For something that's sturdy, lightweight, and accurate, I recommend the Casio G-Shock series. This particular model is extra large and shock-resistant. It has various chronographs and world time for 48+ cities. The case diameter puts it on trend and in style with larger face watches. With a water-resistant depth of 660 feet, it also doubles as a watch for water sports. Overall, this is an inexpensive and lightweight watch that's perfect for everyday wear. 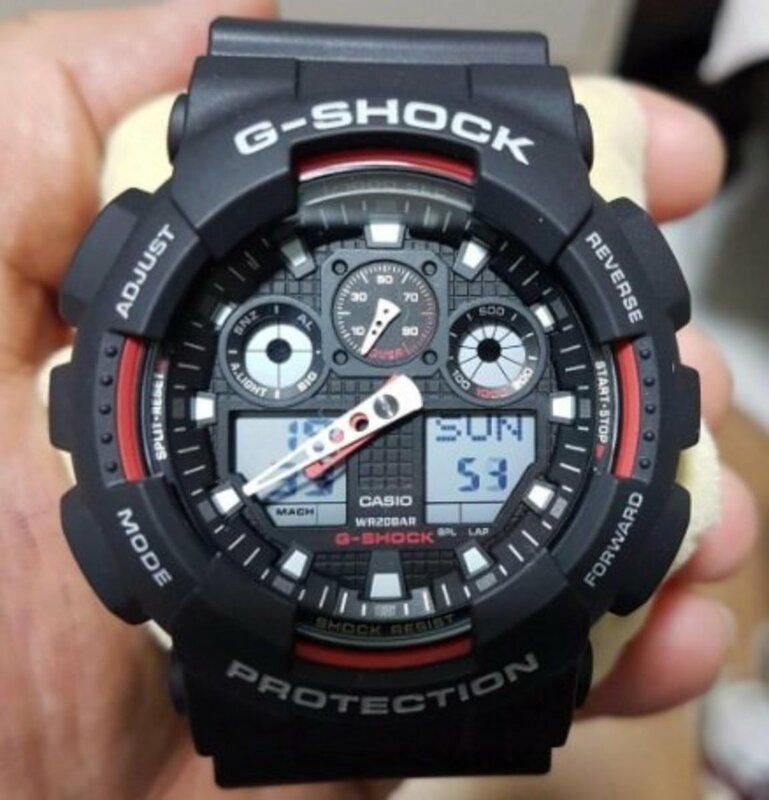 If you need something practical, it's hard to beat G-Shock. If you're looking for a dressier timepiece in the $300 price range, I highly recommend taking a look at the Tissot T-Trend Couturier first. This watch looks sophisticated and classy with its black leather band. It also has a durable stainless steel construction. 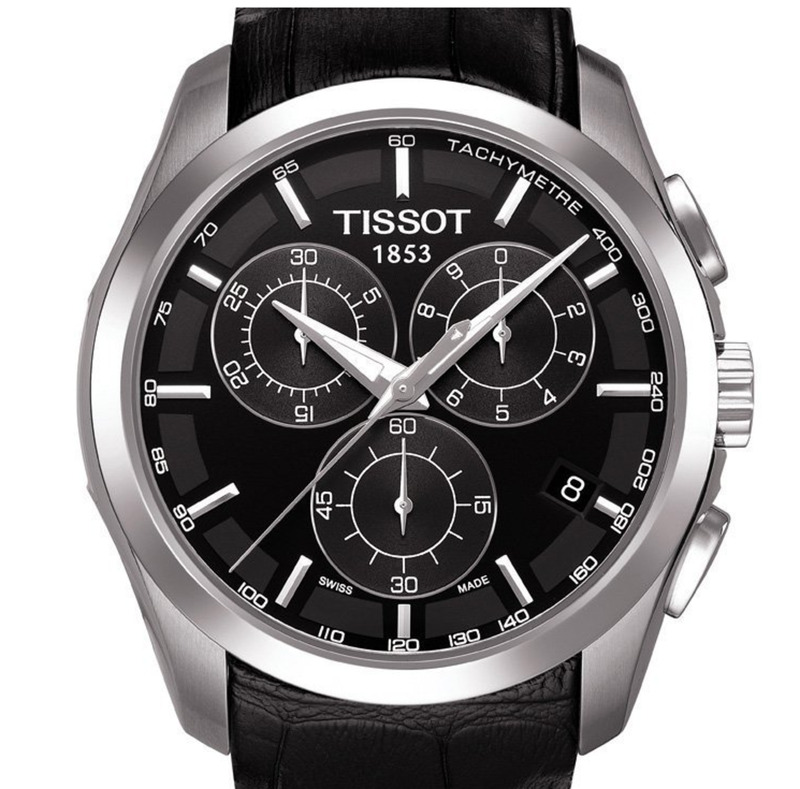 For accuracy and movement, Tissot uses Swiss Quartz. The case diameter is 41mm, so it's similar in size to the Movado Museum watch. It has a water-resistant depth of 100 meters. The leather band is both comfortable and elegant. The face looks fantastic with its black, grey, and silver design, along with its synthetic sapphire crystal for protection. 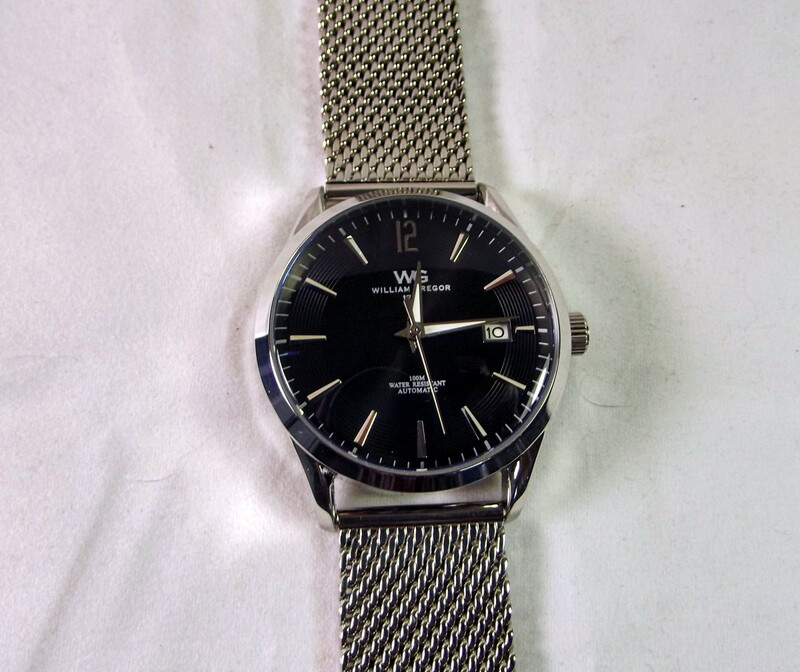 Overall, it's a good buy for just $300 and looks just as classy as many watches I've seen in the $1,000 price range. On a budget? Here's a watch that's affordable and unique. At just under $50 I like th is round watch from Invicta. It's 18k gold plated with a two-tone stainless steel and gold-ion plated link bracelet. The bracelet along with the stellar gold and black watch face set the design apart. For keeping time, it uses Japanese quartz movement which I've found to be very accurate. 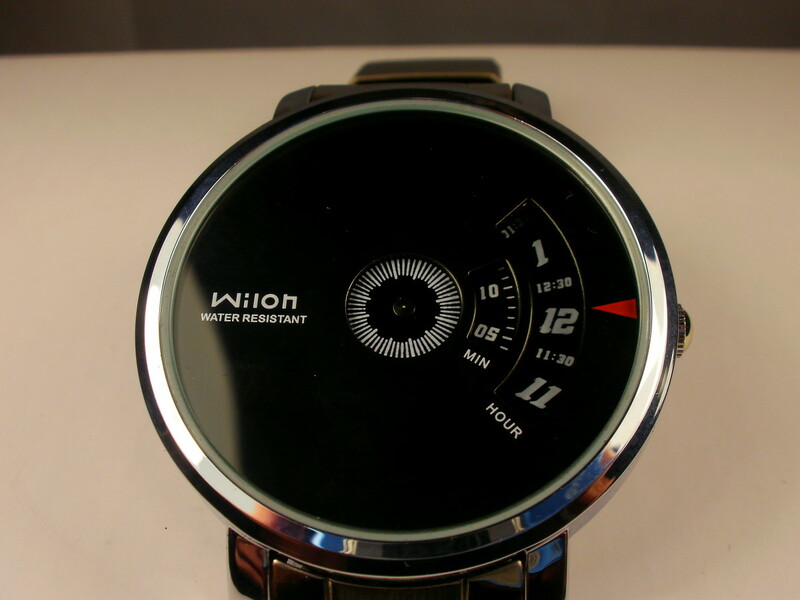 The face is a 45mm size with a mineral dial window. This gives it some water resistance, up to 50m, but it's certainly not something I'd take with me diving. 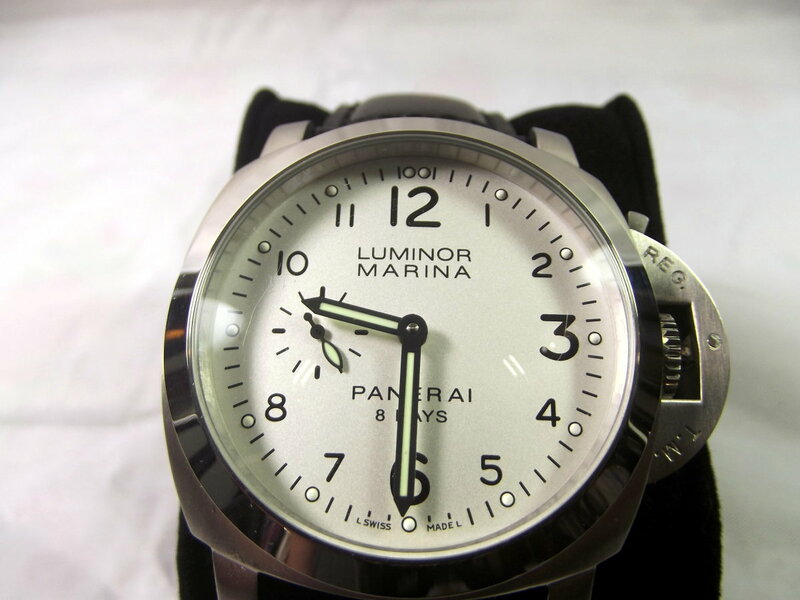 In terms of resilience, the mineral dial is both scratch and scuff resistant. 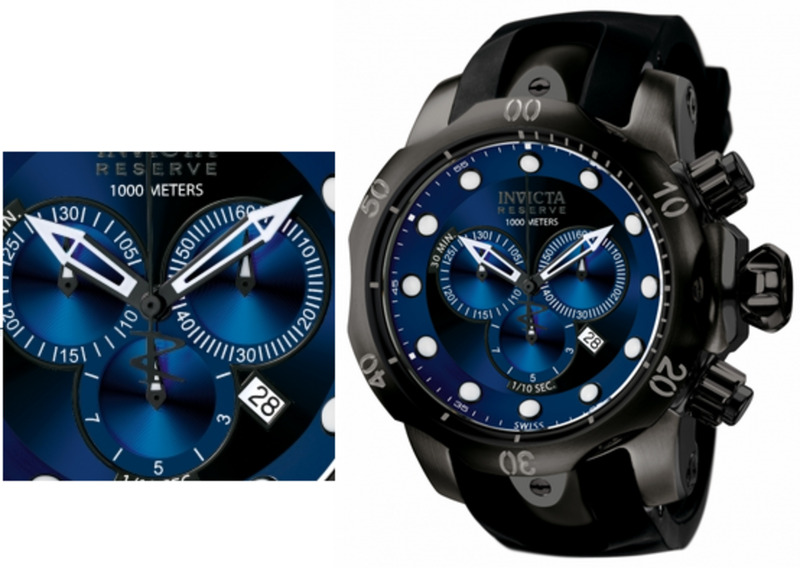 For something similar in price and more water resistant, consider Invicta's Pro Diver model 8926OB. The watch face is a bit smaller on this one at 40mm, but it's water resistant to 200m or 660 feet. So, you get a watch that's slightly smaller, with similar scratch resistance and Japanese movement. Overall, it's another stellar watch for the price you pay. It runs on a solar battery that lasts around 2 weeks without light. So, you can take it with you on your various adventures without worrying about losing a charge. This handsome silver watch has a black tachymeter and round dial along with three chronograph subdials. 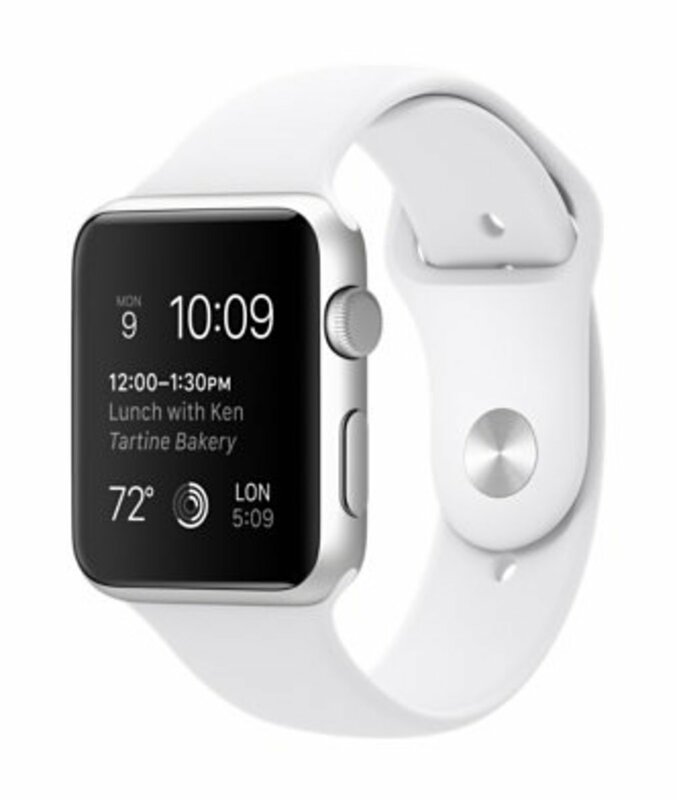 For the face, it features a 42mm face size and anti-reflective sapphire glass. The face is about the perfect size for medium hands and doesn't feel overwhelming like some other options. And because of the sapphire glass, it's highly resistant to scratching. Overall you're getting a lot for your money here. The watch looks fantastic, is rugged, automatically keeps time, has a longlasting solar charge, and is lightweight with a titanium band. It's one of my favorites to wear right now. Movado's men's museum leather watch brings together simplicity and elegance. Style, sophistication, and boldness are all things that really stand out to me when looking for a watch. I recently had a look at this leather band Museum watch made by the Swiss company Movado. While you might be fooled by its minimal design, you shouldn't be fooled by its quality. It features calf skin leather, Swiss Quartz movement, and a sapphire dial window. The face was a bit bigger than I expected at 40mm. The face and band are available in many styles to fit your needs. As a fan of medium to large-faced watches, I was fine with this one, but it may not be so ideal if you prefer to have a smaller face. At just under $500, this is a good value, but it does occasionally go on sale for less. What's your favorite brand of modern watches? A timepiece that costs $300 can still make a statement. Whether you're looking at Japanese or Swiss timepieces or simply wanting to get a smartwatch, you'll still look elegant. I've really enjoyed this timepiece over the last year. 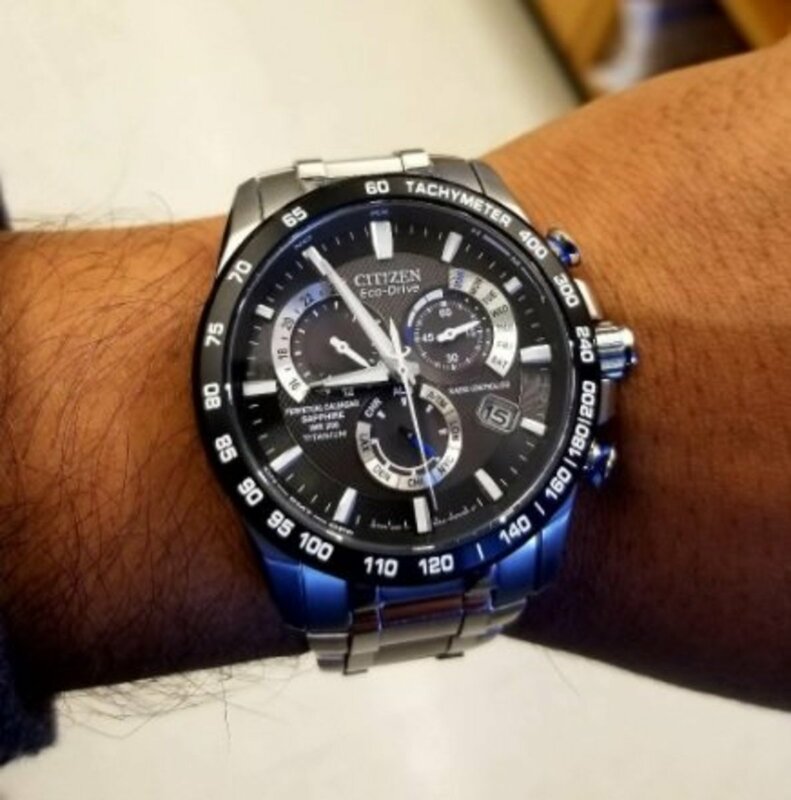 The Venom Men's Watch from Swiss manufacturer Invicta looks fantastic, has precise Swiss quartz movement, and is a great value for the price. The blue dial with luminous hands and various chronograph functions give you both style and functionality. Large 52mm case diameter. This watch is for those of you who prefer a large face. When you wear something this large, it really makes a statement, and it will get noticed. I've gotten a compliment on it nearly every time I've worn it. That being said, it's a bit on the heavy side for everyday use, and I find that it's a better fit to wear on special occasions. If you're looking for a large face, you won't be sorry if you go with the Invicta F0003. This imported timepiece looks as good as others I have that cost several times as much. If you're looking for a watch to do a bit more while you're out and about in 2018, you'll find it in the Fitbit Blaze. 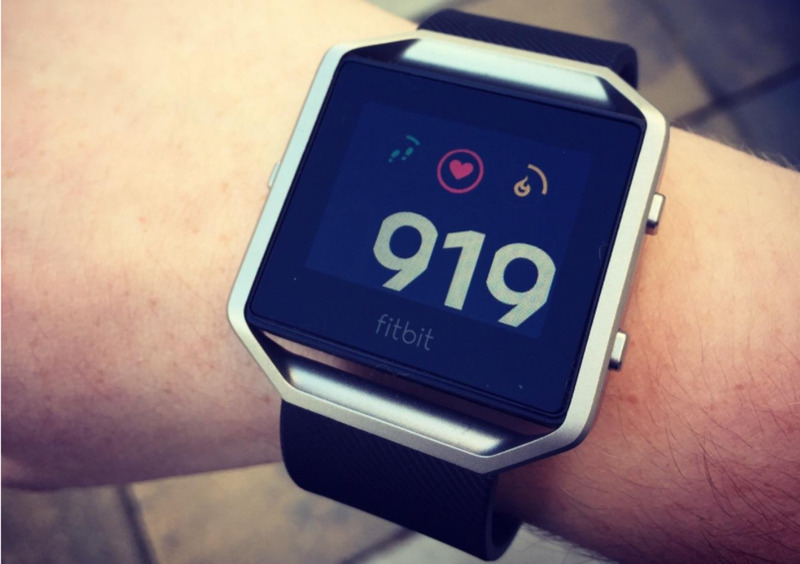 It's great for training as it records your workouts and gives you heart rate zones so you can check for intensity. For those who need to record routes as well, it not only connects GPS it also keeps track of your stats and pace along with your phone. For design, it's lightweight and although the face is bigger than the Apple watch, it doesn't stick out as much. In my opinion, this makes it much less noticeable when you're working out. It also has gorilla glass which gives it the durability you need for an active lifestyle. Like most smartwatches, this one needs to be charged on occasion. It might last up to 8 days if you don't sync it often; however, for me, it's more like 5-7 days. Admittedly, the Apple Watch Sport isn't for everyone. One of the more talked about watches released in 2015 was the Apple Watch Sport. Today, it's a more practical option, now that the price has dropped to just under $300. 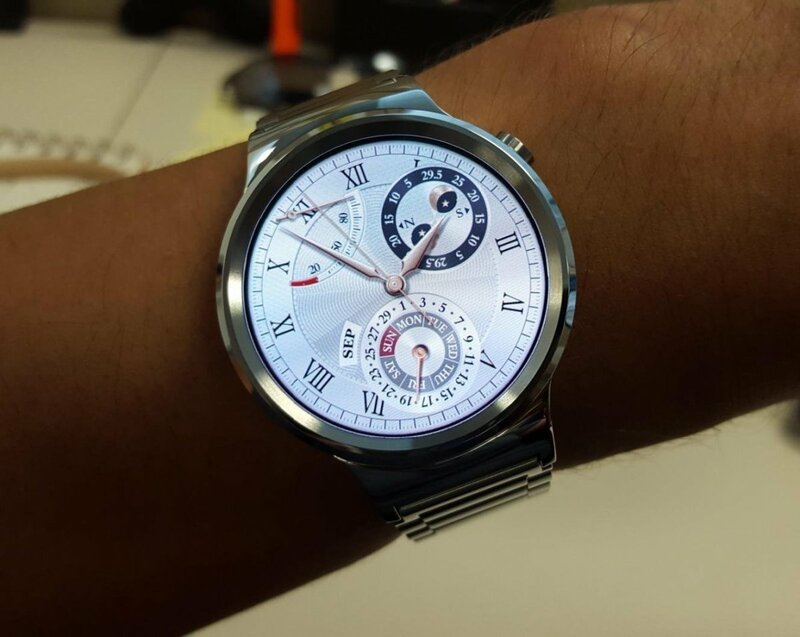 It looks incredible and comes in a variety of watch faces, bands, and sizes that work for just about everyone. What sets it apart from other watches is its functionality when used with the iPhone. You can read texts and tweets, get directions, or use apps right on your wrist. I also found other features, like the fitness tracker, to be more useful than expected. Overall, you'll have to decide whether or not this is the right watch to have as a companion to your phone or whether you'd just rather use your phone. It's a must-have for tech lovers, but may seem overpriced to those who don't care to get familiar with its features. 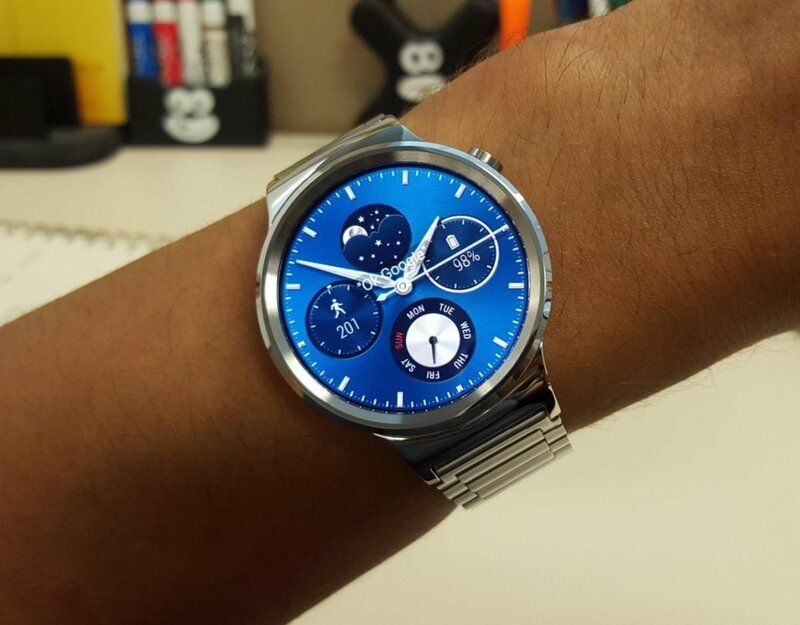 Another watch for $300 budgets is this stunning smartwatch from Huawei. It has a 1.4" full circle AMOLED display that looks classic but has a modern feel. The Huawei comes pre-installed with a variety of displayable faces and has additional band options that you can swap in and out. It's compatible with Android and gives you notifications and alerts for calls, texts, and apps. It has a solid screen with high-quality sapphire crystal, as well as a durable case and band. Overall, it's the best experience I've had with a smartwatch so far and well worth the $250 price tag. I really enjoy Nixon watches, so when I saw this Nixon Chronicle SS watch on sale for under $150, I had to bite the bullet. It's solidly built and has a solid face. It's also accurate because of its Swiss movement. This particular watch face isn't quite as large and encompassing as Nixon's 51-30, but at 48.5mm, it's still very large and gets a lot of attention. 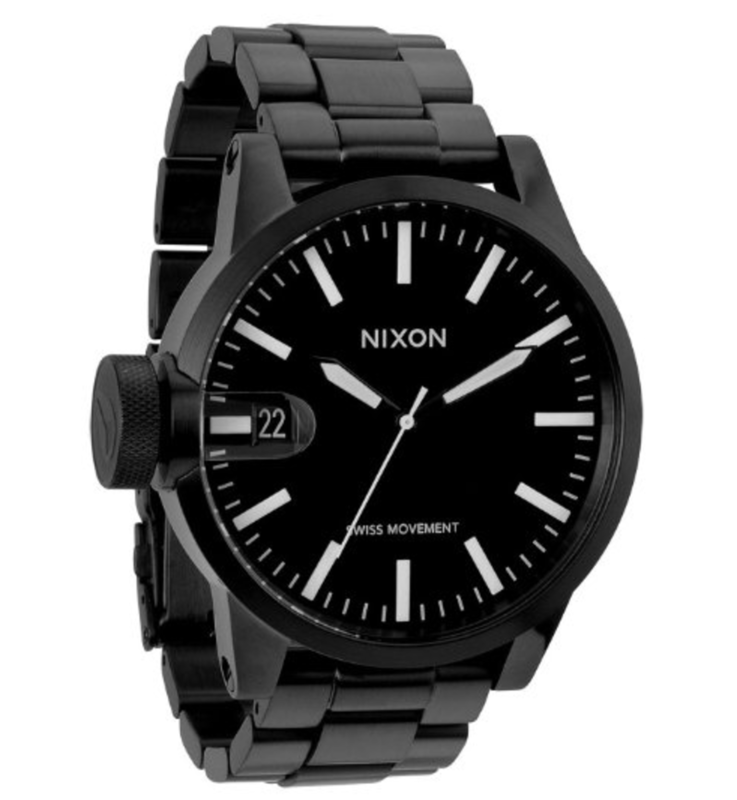 I also really appreciate Nixon's bands. This particular model comes with an adjustable 23mm custom solid stainless steel 3 link bracelet. Overall, this is an inexpensive option with great value. In the under $200 range, it's a great price. 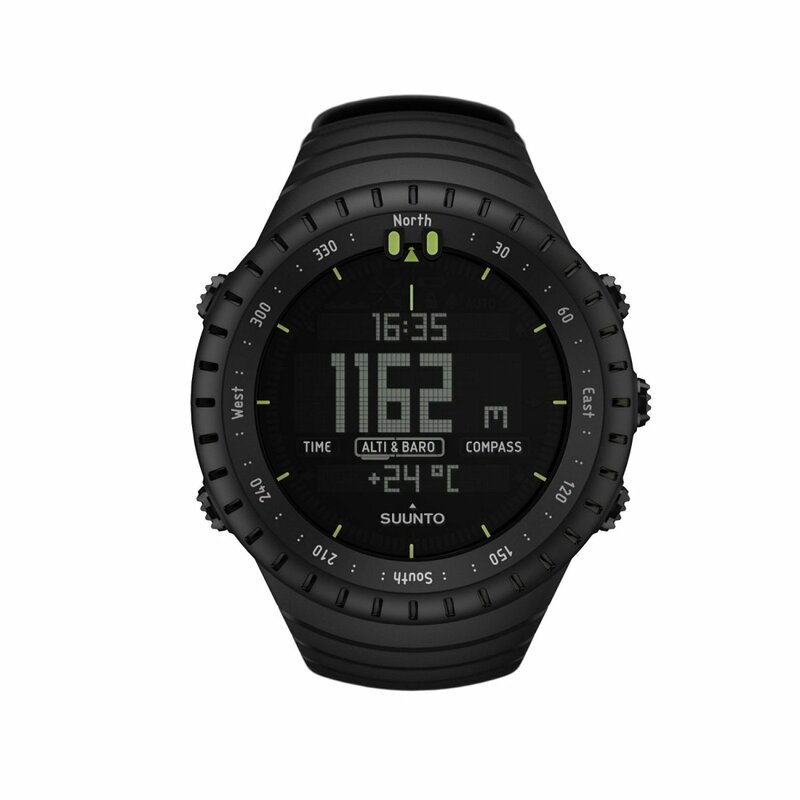 Available in a variety of straps, the Suunto Core Wrist-Top Computer watch has been popping up on a lot of my friends' wrists lately. It's super functional with features like an altimeter, barometer, and compass, and it has a great look to it as well. If you're frequently on the go, features like the intelligent storm alarm are a must-have. I'd recommend it as a tool for mountaineering, skiing, and any kind of wilderness travel you might do. 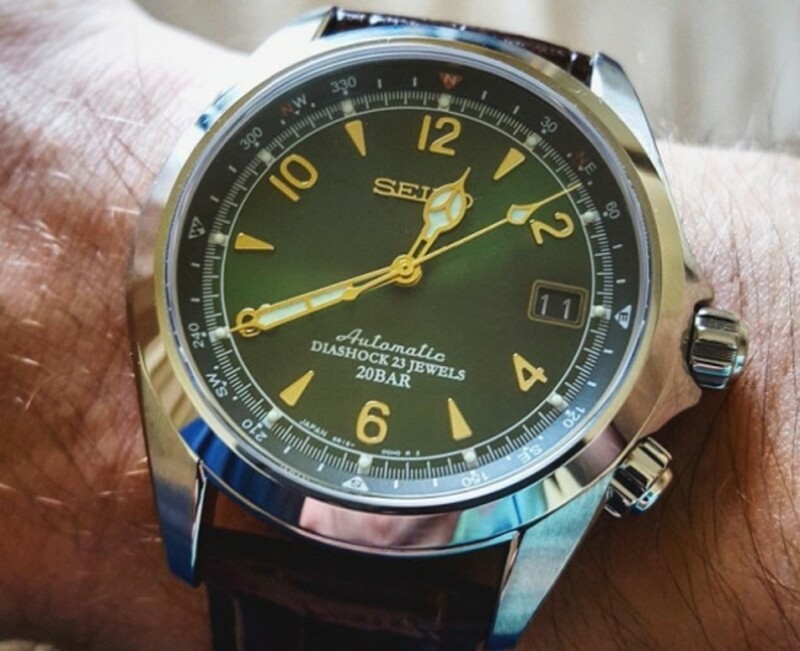 This watch is more valuable to the outdoorsman. If you're out and about quite a bit, go for it. Otherwise you might want to pass on it. Wood is a material that I'm seeing more of on the market right now. At this price range, you might not expect too much, but this watch beats expectations. The Gearbest Bewell ZS has a unique wooden build and style. Believe it or not, I've had more compliments on this than on watches that cost me $1,000. It is, however, a bit fragile, and it's not one that I'd wear in the rain or on a daily basis. But, for $25, it's well worth adding to your collection. 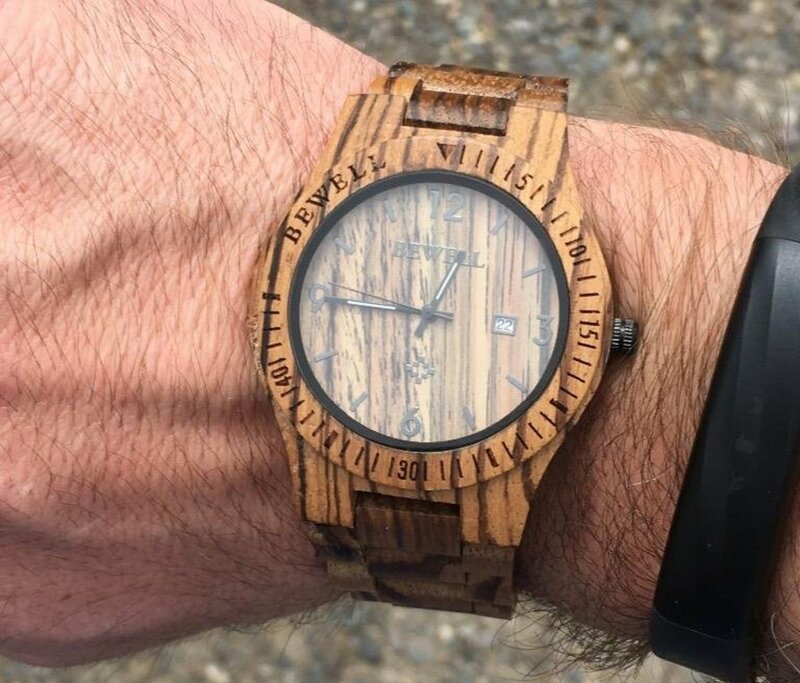 While I like the look of the wooden watch above, there are a few things I like more about this one. First of all, it has cowhide leather straps. These are more comfortable and easier to adjust. Second, it has Japanese Quartz movement, and therefore, it is incredibly accurate. 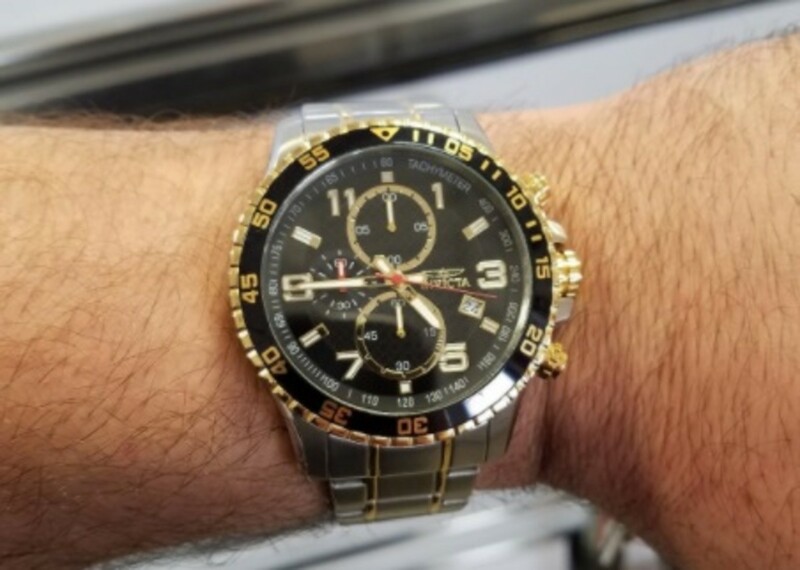 This is another great inexpensive timepiece to add to your collection. I highly recommend it. 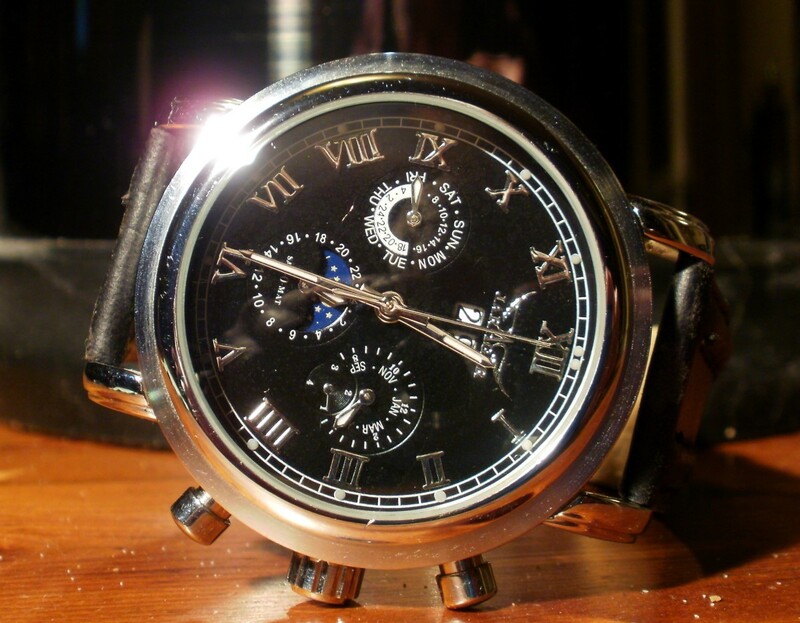 For men that can only accept the best, here's a look at a more luxurious watch. With models starting at prices as low as $1500, with some nearly exceeding $5,000, this series is for the man looking for functionality and luxury. The face of this watch is also available in a larger clock version. For my last watch, I thought I'd bring something a little different to the table. 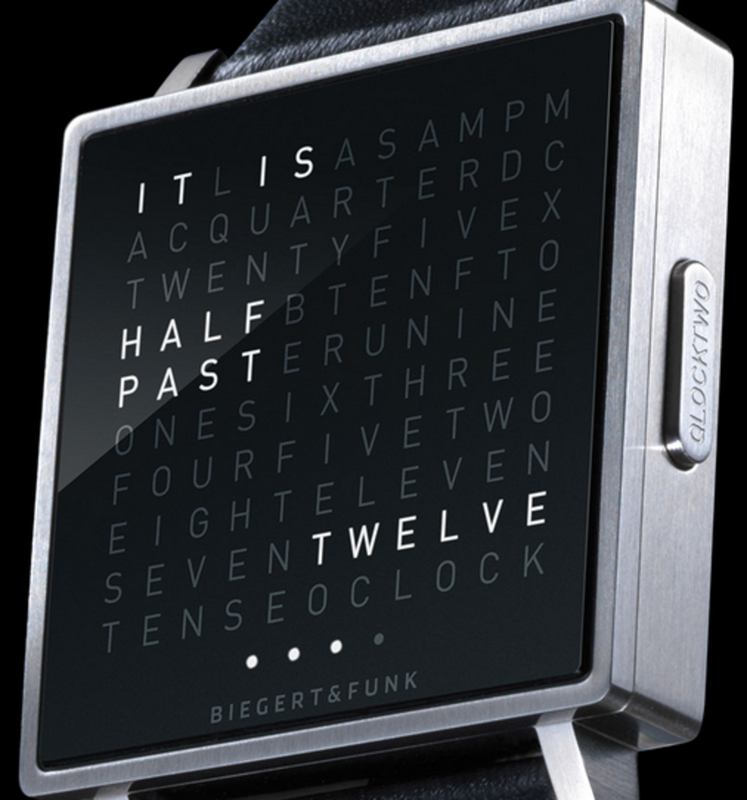 This Qclocktwo W Watch by Bigert and Funk is unique. It uses various words to tell you the time and date. This particular model is available in black or white and is worthy of a dressy event. It's also sleek enough for a casual outing. Is there a watch you'd recommend or that you have your eye on this year? Let me know in the comment section below. The Buloba Precisionist claims to be accurate within 10 seconds per year. Difficult to beat that, especially at the price point! I can't believe there are no Seiko watches in these collections. That is all I buy! have had good service out of a number of them over the years and have stayed with the brand just for that reason. How do you not have a Hamilton Jazzmaster on there? Swiss automatic. Beautiful quiality. Originally an American company that has since been bought out by the Swatch Group. Another thing, if you have Tagheuer, why no Breitling? Thanks for the list of watches. I to enjoy them. I am always looking to see what I can add to my collection. 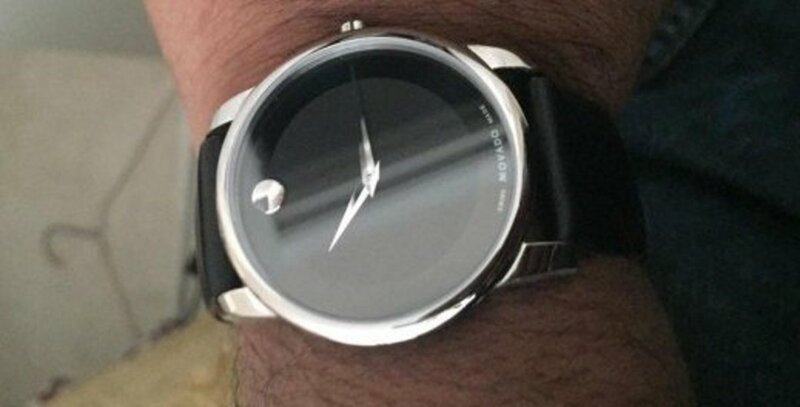 Movado's are among one of my favorites owning three of them. But I really enjoy watches. Nice article thank you. Looking hard at Seiko Monster's, Seiko Sumo's& Grand Seiko's. To me Bulova with the precisionist watches surpass many other brands with shear accuracy...less than 10 seconds a year is simply phenomenal. The watches are rugged, well made, look good & functional. You'd expect to pay far far more.